Starting out as a freelance recording engineer and producer, Warren quickly realized that being able to master his own mixes would give him an edge over other studios and engineers. He started acquiring more and more mastering gear and continued to hone his skills in this ‘Black Art’ of music. 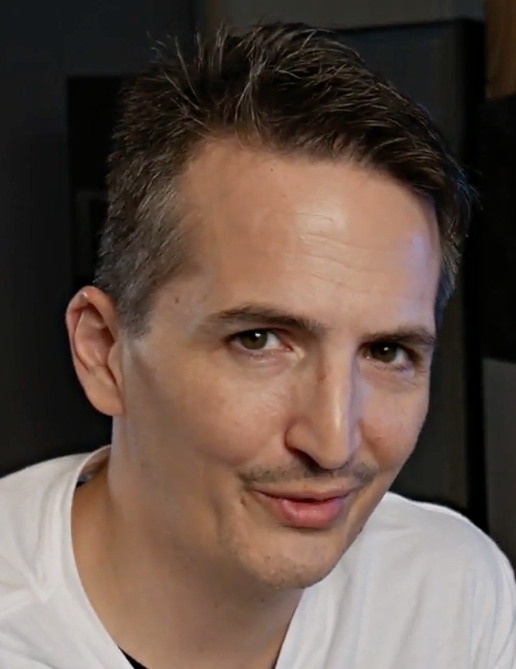 A few years later, Warren shifted his focus to mastering full-time, when he founded Warren Ross Audio Mastering in Phoenix, AZ. In 2010, Sokol moved to Los Angeles and became a house engineer at Universal Mastering Studios. Since then, Sokol has worked on hundreds of albums for artists such as The Band Perry, Imagine Dragons, Lana Del Ray, The Moody Blues, Public Enemy, Method Man and the TV show The Voice. Sokol was also highly involved in the beginning of the Mastered For iTunes process, helping with workflow and setting standards for MFiT audio. If you’re a producer, mixer, or mastering engineer this course is for you: We all know that high-quality recordings are paramount to making a hit record. However, sometimes the equipment fails us during a flawless take, causing clicks, dropouts or introducing hum. Maybe someone forgets to turn off the AC, or a loud truck passes during the session. Unfortunately we don’t always get the chance to re-record it. That’s where audio repair and noise reduction can be a life saver. 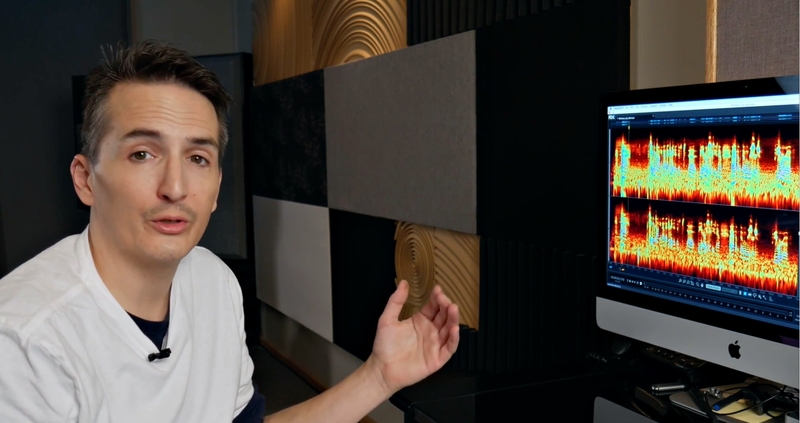 With this tutorial, you’ll have an a-list Mastering Engineer showing you the ropes! Whether you’re a podcast host, conducting interviews, or working in video/film post-production: A pristine sound quality is essential for your product to be received as professional. – And ultimately for the success of your show. Depending on the recording setup, you may deal with background noises from the scenery, lip smacks, or clicks and pops from accidental microphone contacts. This tutorial teaches you how to get rid of distracting noises and let the dialogues command the listener’s undivided attention. Audio repair is a double-edged sword: Removing the noise you don’t want can easily corrupt the sounds you DO want along with it. 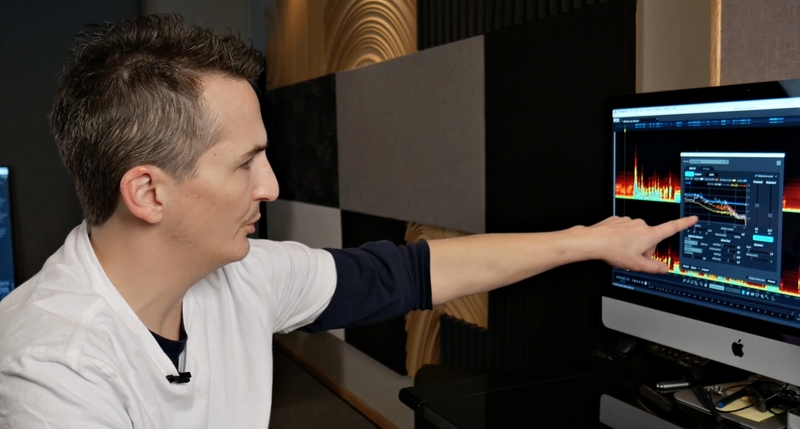 Learn how to find the perfect balance between minimizing unwanted noise, while maintaining the sound quality and vibe of the main audio in tact. Warren doesn’t only show you how to polish your recordings and bring out the best sound quality possible. He also explains the concepts behind every step, so you can apply them in audio repair software. Learn the most efficient way to get the results you’re looking for quickly and with ease. – Save time and make more money! ➔ Excessive Amp Noise & Hum:Remove excessive amp noise or grounding issues and let your guitars shine. ➔ Microphone Dropouts: Seamlessly smooth out temporary equipment dropouts. ➔ Air Conditioning & Low End Rumble: Remove unnecessary rumble and increase the definition of your song. ➔ Plosives, Clicks & Pops: Whether it’s plosives, lip smacks, or clicks caused by your recording equipment: Loud impulse noises can distract the listener from a great performance. Learn how to get rid of them without sacrificing the sound quality and vibe of the song. ➔ Distortion & Clipping: Being lost in the music, meters and setting proper input levels can be overlooked. 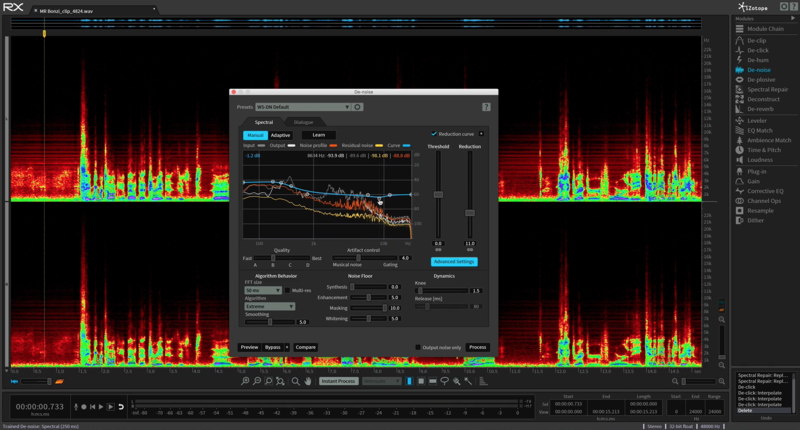 Minimize the effects of clipped and distorted recordings & let the performance take center stage. ➔ Tape Hiss & Vinyl Crackling: Convert music from vintage formats and give them a clear and modern sound. ➔ Background Noise: Wether you’re producing movies, podcasts, or shooting interviews: You want the vocals and dialogues to sound crystal clear and present. Remove distracting background noises and allow your dialogues to take center stage. ➔ Accidental Microphone Contacts, Pops & Clicks: Nothing sounds more unprofessional than a loud bursts of volume caused by accidental microphone contact. Learn how to seamlessly remove these spikes without losing the clarity of the voice. ➔ Lip Smacks & Cuffs: Being lost in a great conversation, it can be easy to forget how close you are to the microphone. Get rid of distracting moth noises, so the conversation remains the focal point. ➔ Distortion & Clipping: Getting excited in an engaging discussion, it’s easy to distort closely placed microphone. Learn how to minimize the effects of distortion, so nothing distracts from the topic at hand. This is so inspiring!!! The information is excellent!!!! – Keith B. WHAT IF THIS COURSE DOESN’T WORK FOR ME? We want to make 100% sure that you can only win with this purchase. So we’re including a 30 Day Money Back Guarantee for you! You can take this full course right now, and if it doesn’t help you take your audio quality to the next level you’ll get a full refund, no questions asked. You can even keep the files! Mastering Music with Warren Sokol is a collection of downloadable zip files. These downloads are yours for life! We are working on a streaming solution for future release. We will contact you via email once the members area launches. Do I need to own specific software to benefit from this course? 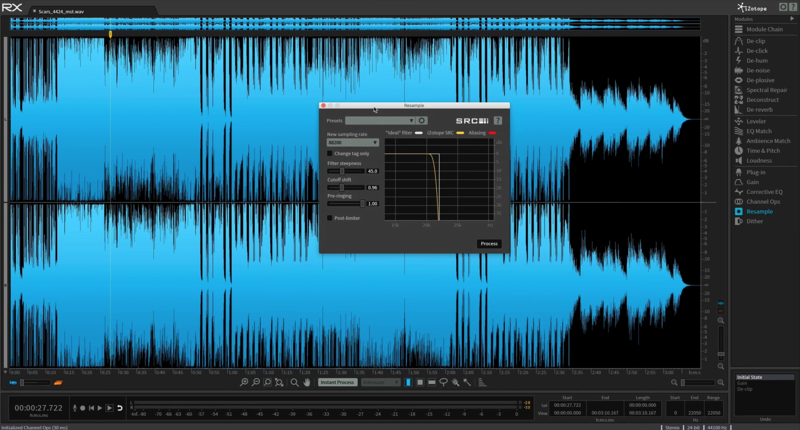 Warren Sokol uses Izotope RX in this tutorial, but you will be able to apply the same techniques using a wide variety of audio repair softwares.